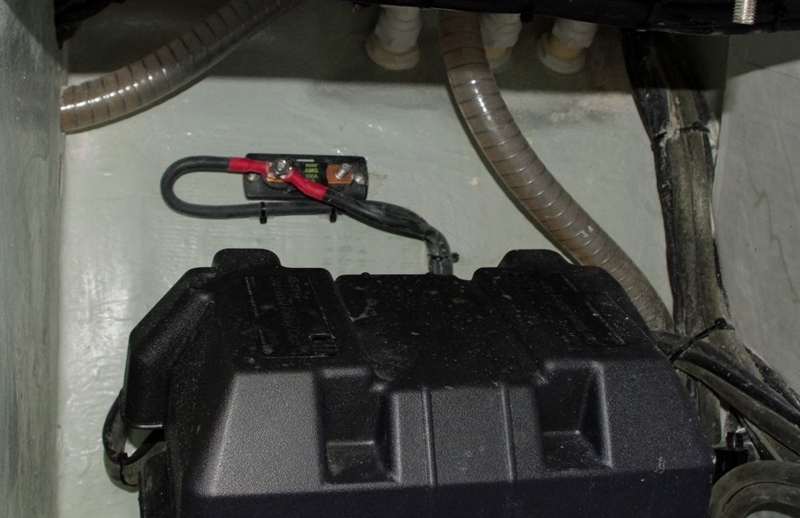 Battery installations on European-built boats are sometimes alien to American surveyors—which often leads to a red flag in the survey. 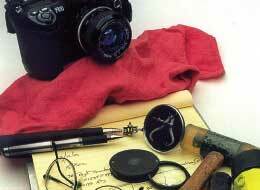 Question: I’m in the middle of a real battle with my surveyor, and I'm hoping you can help. 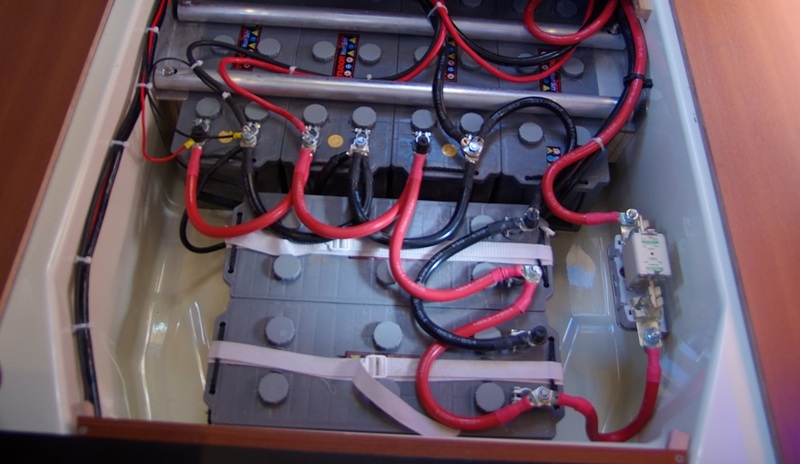 I recently had a survey done on my European-built cruising sailboat and the surveyor flagged the battery installation as unsafe. The photo shows the setup, which is exactly the way the boat was delivered to me when I bought it new several years ago. 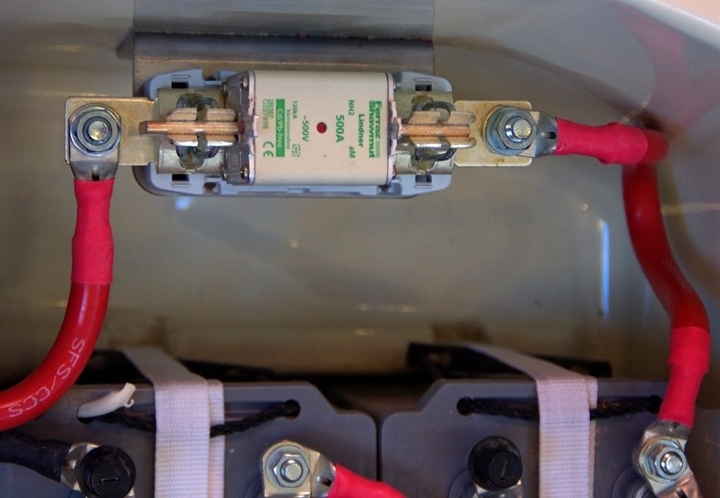 The battery fuse on the right side of the photo may look strange, but it complies with stringent CE, Lloyds of London, and Bureau Veritas standards. 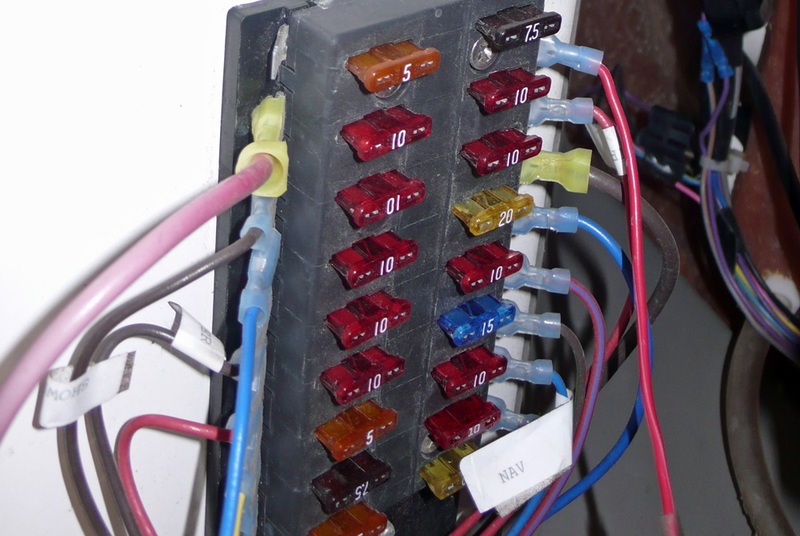 The surveyor describes the fuse you can see in the right side of the photo (and therefore the entire installation) as “inherently unsafe.” He recommends that the fuse be replaced with an American “Class T” fuse to meet US regulations.How can this be, on a fairly new boat? I’m trying to change insurance companies, and the new company requested this survey. I really don’t want to spend money on what seems like a needless replacement. Answer: Save your money. 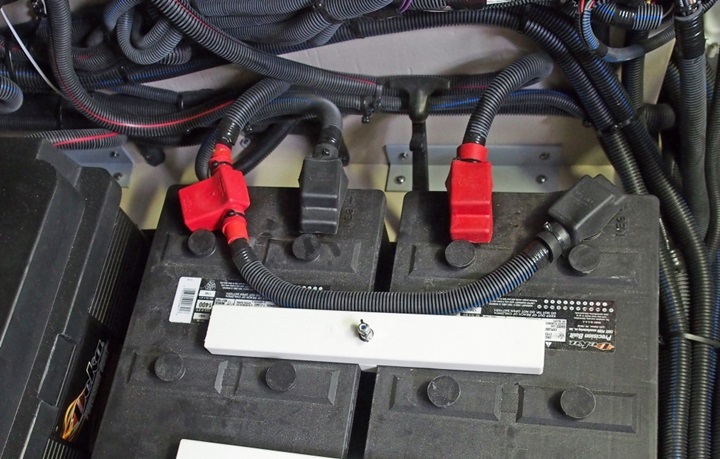 These fuses have been widely used for years as primary fuses for big battery installations on European boats. They meet CE requirements, Lloyds of London, and Bureau Veritas requirements for yachts. Probably what you’re going to need to do is to have your insurance carrier contact the dealer or US distributor for your European boat and ask for a written statement that declares the usage and compliance with both US and global standards, to override the ignorance of your surveyor. 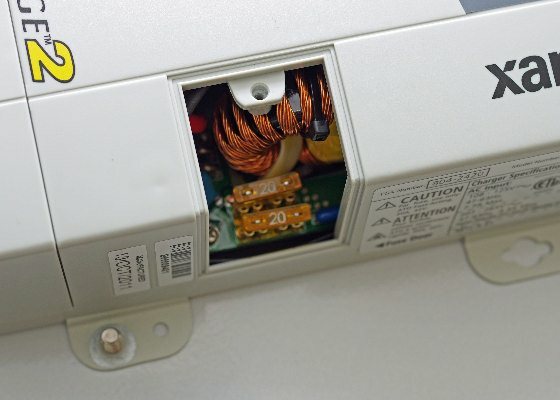 It’s a hassle, but that's probably the only way to avoid spending money on a new installation. 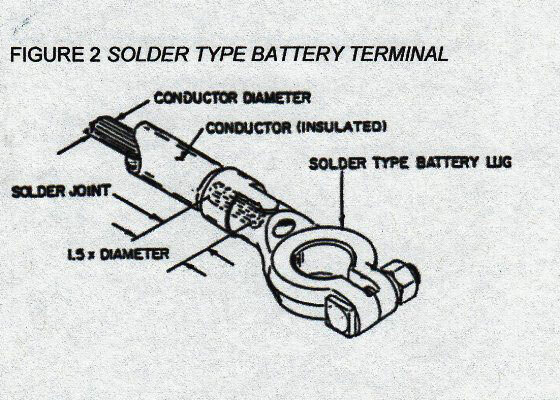 By the way, replacements for this type of fuse can be hard to find, and I do recommend keeping a spare on board. They can be had at www.fusecoinc.com. Does My Battery Charger Need a Fuse? Where Can I Find This Special Fuse? Is My Starter Fuse Going To Work?